Orlando, Florida – April 28, 2016 – (INTUITION by Perspective Group) – staySky Vacation Clubs’ Lake Buena Vista Resort Village and Spa has been recognized as a 2016 Interval International Premiere Resort, signifying that the property has surpassed Interval’s top affiliation standards and consistently provides superior vacation experiences. Standards for this award are based on customer feedback, resort inspections, and other quality-based measures. Interval International is an industry-leading vacation exchange network that offers vacation benefits at more than 2,900 resorts in over 80 countries to members of their standard, Gold, and Platinum programs. In addition to vacation exchange, Interval offers discounted, weeklong resort vacations to approximately 2 million families through their Getaways offerings and a number of other membership benefits. 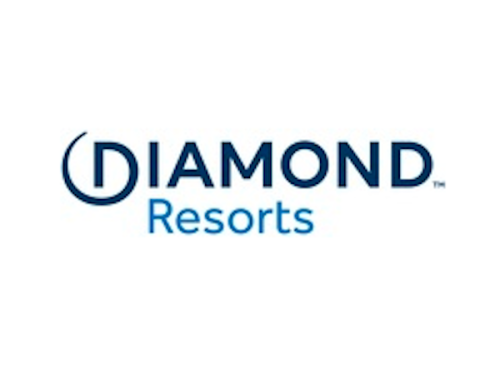 The company’s 2016 Premiere Resort designations comes as Interval International celebrates their 70th year of successful business. “We are proud to be an Interval International affiliated developer and are delighted that our Lake Buena Vista Resort Village & Spa property has received such a high accolade. 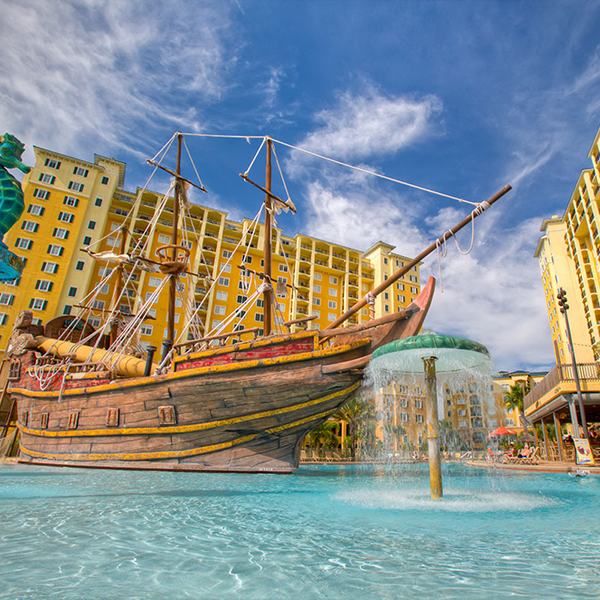 We strive to provide an excellent vacation experience and customer service, and this designation truly recognizes the hard work of our entire team in Orlando,” said Jack Chevrier, president of staySky Vacation Clubs. Located in beautiful Orlando, Florida, Lake Buena Vista Resort Village and Spa offers guests a taste of luxury with amenities that include a relaxation or “quiet” pool, the first-class Reflections Spa & Salon, a well-equipped fitness center, and easy access to Orlando’s premier attractions. In addition, the resort invites guests to enjoy a curated array of specialized packages perfectly tailored to suit all golfing needs. Of course, a visit to any of Orlando’s world famous theme parks is only a shuttle ride away. Members of staySky Vacation Clubs receive an annual allocation of points in accordance to their membership program of choice as well as a Gold level membership with Interval International. These points may then be used toward a customized combination of accommodations and benefits at any and all resorts found within the staySky Vacation Clubs system or within the vast Interval International network. On top of these vacation benefits, members enjoy access to an array of lifestyle and additional travel perks exclusive to the clubs. Other recent accolades attained by staySky Vacation Clubs include: Top 100 Companies for Working Families in Central Florida 2015 by the Orlando Sentinel, and the 2016 Perspective Magazine Award for Best Membership Program by a Developer. staySky Vacation Clubs is a family of flexible, points-based vacation ownership products that offer members a lifetime of travel in locations from staySky’s four award-winning home resorts in Orlando, Florida to international luxury properties in more than 80 countries. The clubs deliver top-tier service, modern amenities, and a custom curated suite of exclusive perks with something for everyone! For more information, visit stayskyvacationclubs.com.